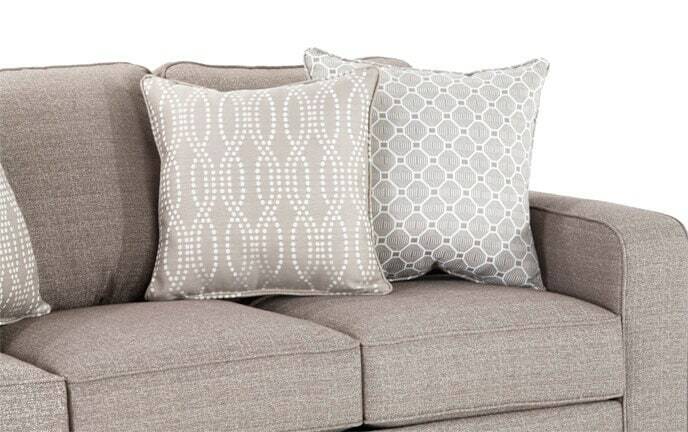 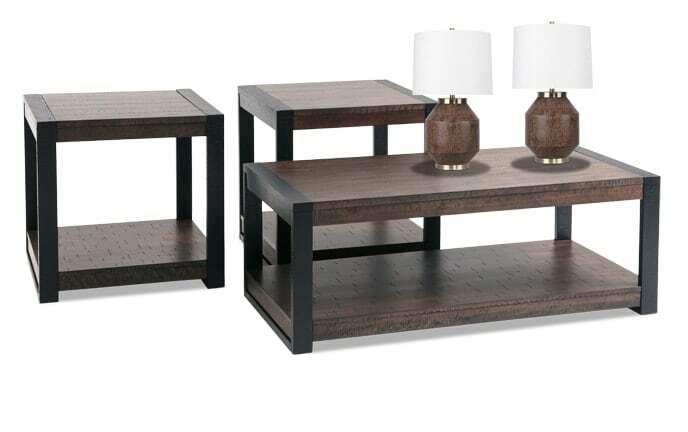 Five trendy pieces for ONE untouchable value! 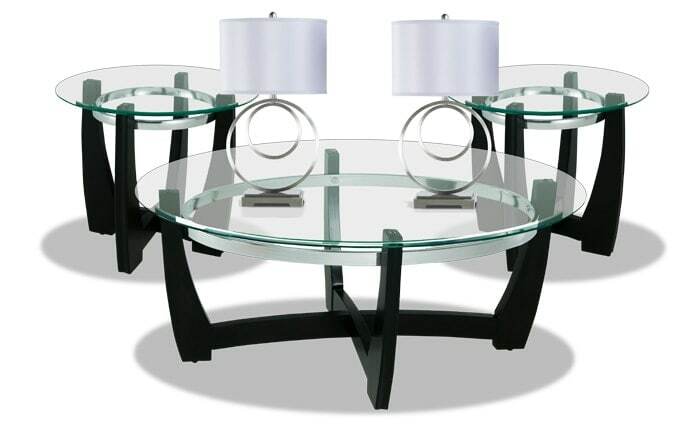 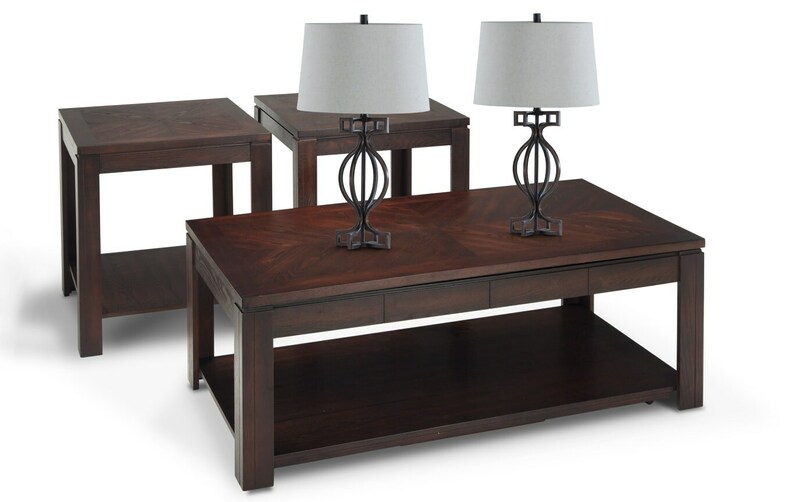 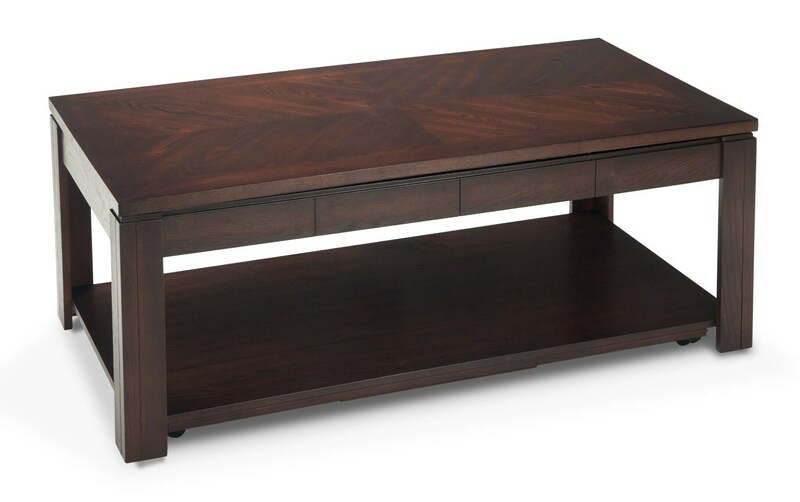 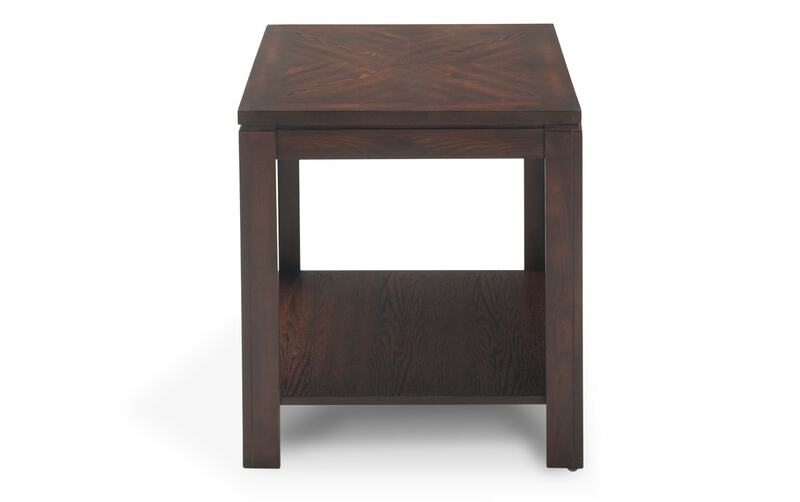 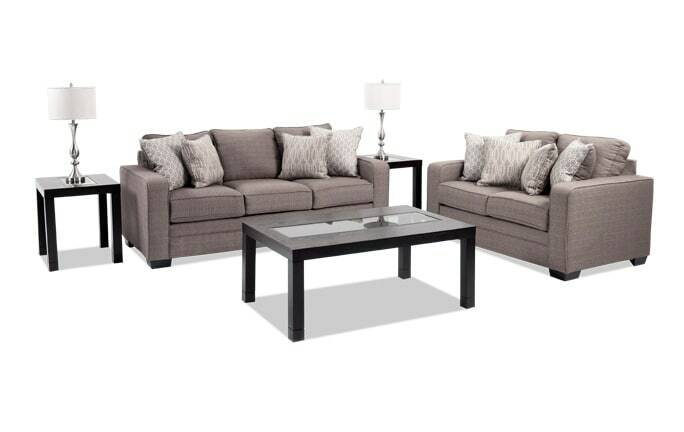 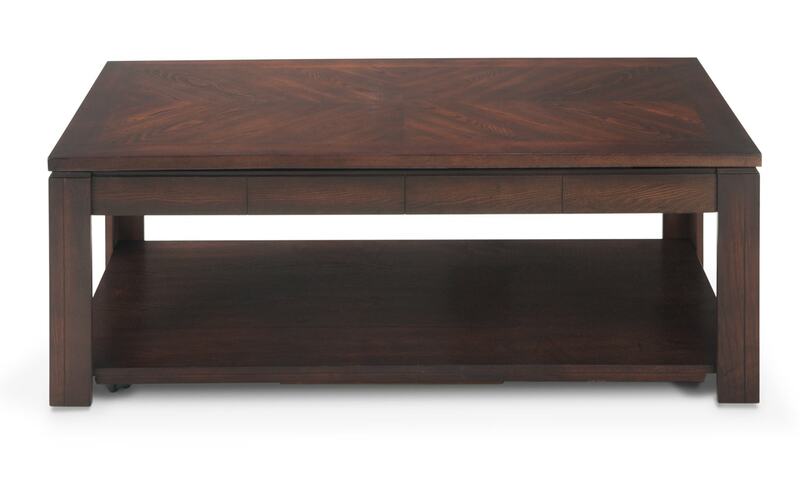 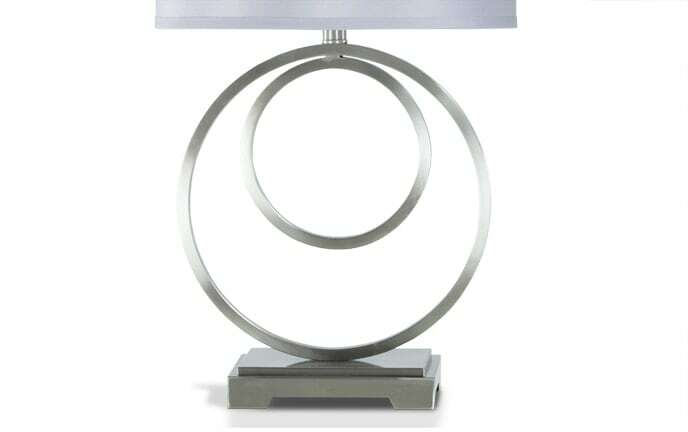 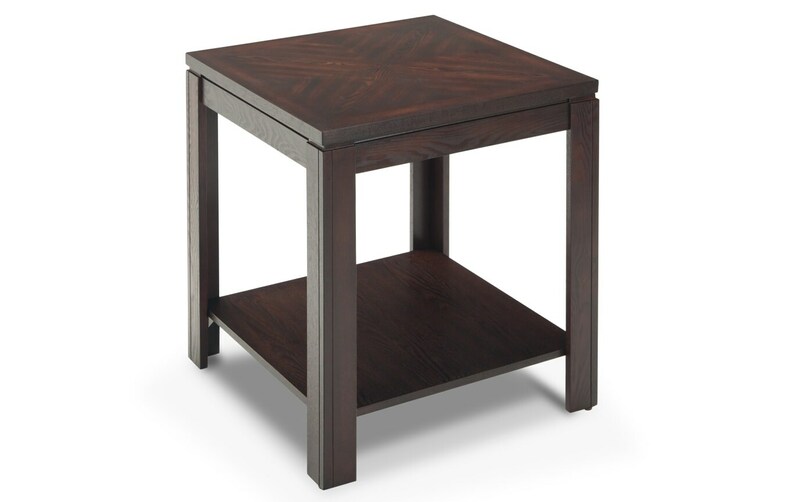 My Tracy Coffee Table Set with Pair of Wellington Lamps is a stylish and functional way to accessorize your living space. 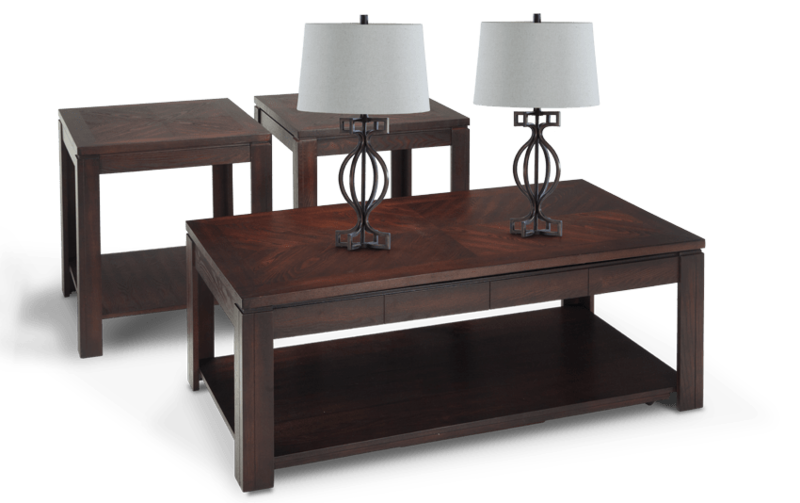 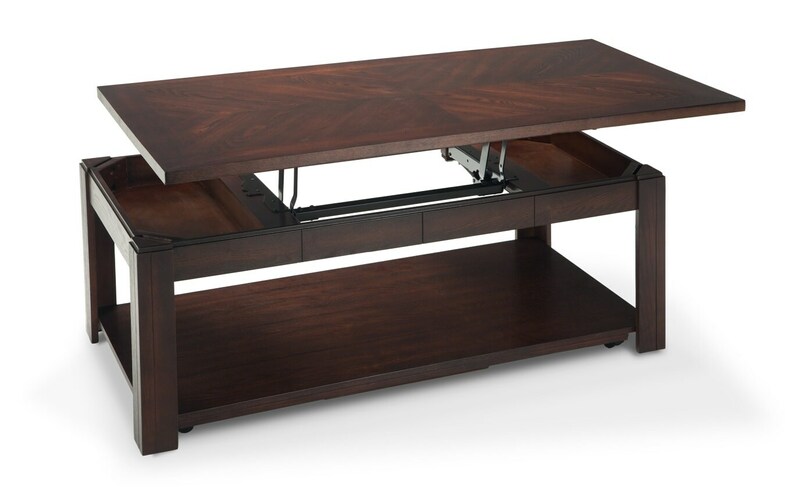 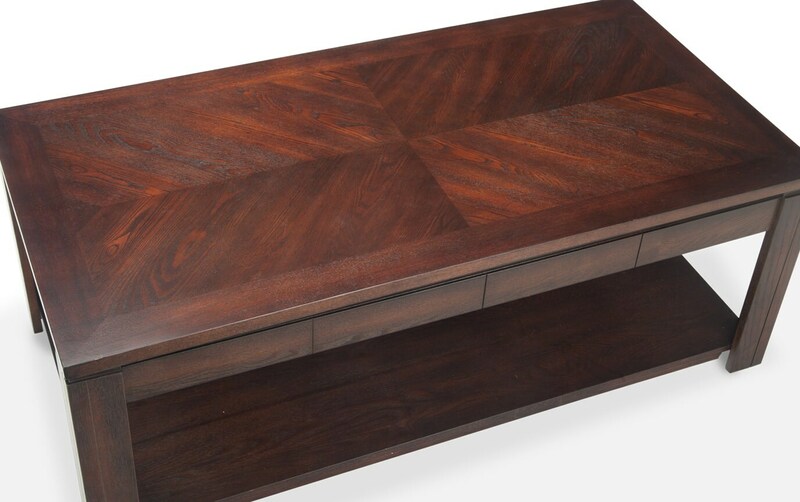 All three tables are made from ash veneers in an espresso finish, and the coffee table even lifts AND has casters for added convenience! 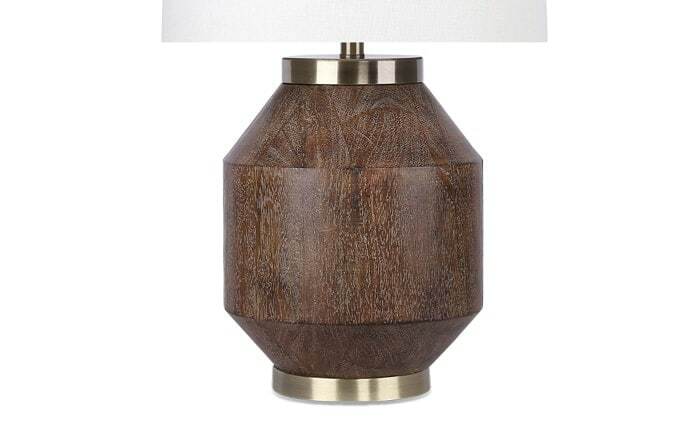 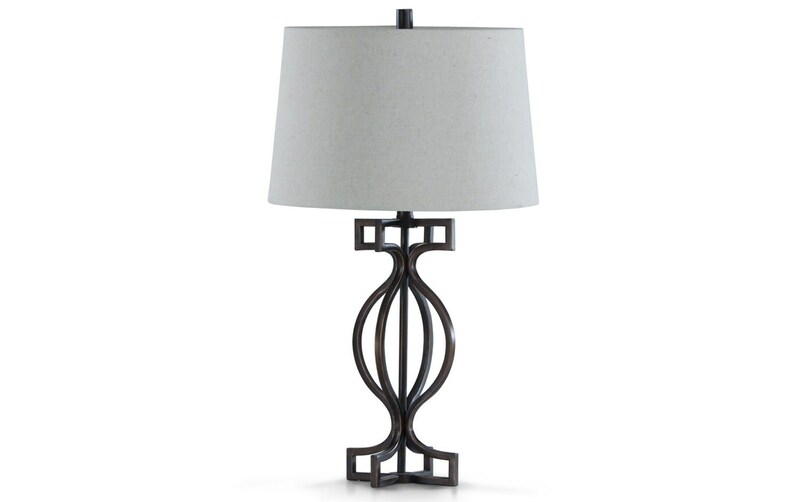 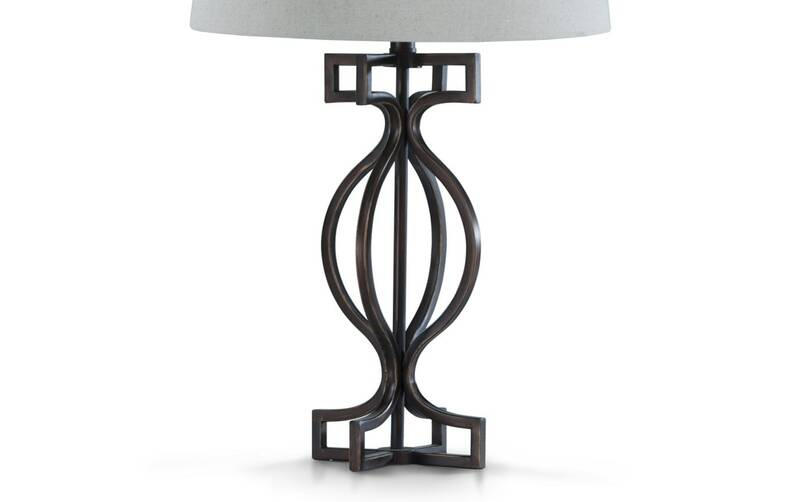 Then, there's the beautiful bronze finish on the two Wellington Lamps, adding a smidge of rustic flair!